AP EAMCET Result 2018 has been released. JEE Main Topper Suraj Krishna tops AP EAMCET too. 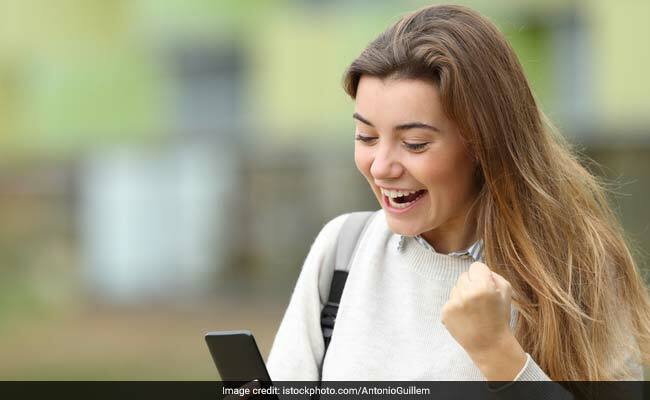 New Delhi: AP EAMCET 2018 result has been released by JNTU. The result was announced by Andhra Pradesh Education Minister Ganta Srinivasarao. AP EAMCET 2018 Result and ranks for students who have appeared in the exam is now available on the official website. JNTU had earlier released the answer key and response sheet for the candidates. The result has been released after taking into consideration the objections received form students on the answer key. As per reports in Indian Express, the JEE Main 2018 topper Bhogi Suraj Krishna has also emerged as the topper in AP EAMCET 2018. The AP EAMCET 2018 website is not responding right now. Students are advised to wait a bit and check their result again. Step one: Go to official AP EAMCET website: www.sche.ap.gov.in/eamcet. Step two: Click on the AP EAMCET 2018 Rank tab. The counselling schedule for AP EAMCET 2018 will be released soon on the official website. Students are advised to download and keep their rank cards safe for the counselling procedure. AP EAMCET 2018 was conducted for admission to undergraduate courses in engineering and agriculture. The exam was conducted from April 22 to April 25, 2018. The exam was conducted in pen and paper mode.